We’ve taken a look at Healthy Choice Naturals CoQ10 which claims to increase energy levels and provide immune support. CoQ10 is also good antioxidant which helps to reduce the chance of developing a number of non communicable diseases. We are assessing these manufacturer’s claims in this review and determining the value of this product. 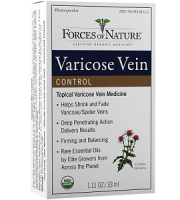 Coenzyme Q10 (shortened to coQ10) is the only active ingredient in this product. 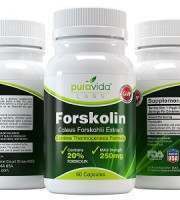 Each capsule contains 120 mg of coQ10. Coenzyme Q10 features in the biochemical pathway that produces energy in just about every cell in the body. It is a fundamental part of the third phase of energy production, called cellular respiration, that produces the majority of the cell’s energy. Simply put, the cell could not make enough energy to survive without it. 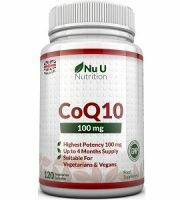 Taking outside sources of coenzyme Q10 could help to increase its levels within the cells and thus improve overall energy production. 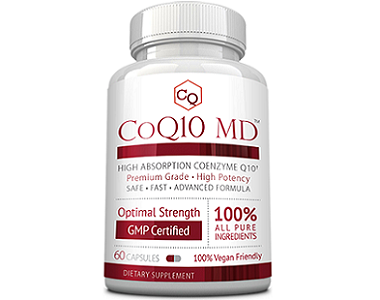 Coenzyme Q10 is also a powerful antioxidant, which removes some of the very chemically active substances that can damage the cell membrane and cause inflammation. Reducing chronic inflammation reduces the chance of developing certain diseases like cardiovascular disease. 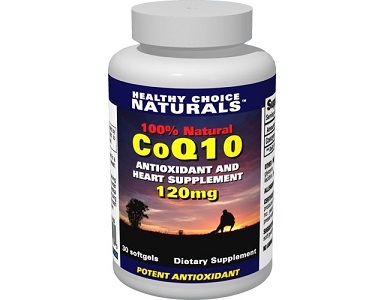 One capsule of Healthy Choice Naturals CoQ10 must be taken every day. It is best absorbed when taken after a meal and with a full glass of water. The daily dosage is quite low because the optimal dosage available is 250 mg. 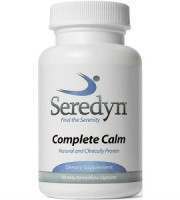 This dosage does have its basis in scientific research that tested the benefits of taking coenzyme Q10 supplements. 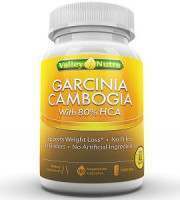 30 capsules which should last about a month can be bought for $19.90. This price does not include shipping or taxes. The manufacturer does have some coupons but no bulk purchase discounts from what we can find. 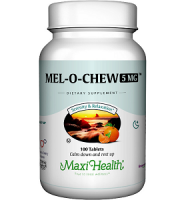 Pregnant women and breastfeeding mothers should consult a doctor before using this supplement. People who are on anticoagulation therapy like Warfarin should also consult a physician because there have been some noted interactions between coenzyme Q10 and this medication. 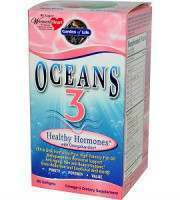 Healthy Choice Naturals CoQ10 comes with a 90 day money back guarantee. The return must reach the manufacturer within 90 days so it is recommended to begin the process quite long before to account for traveling time. A problem with this guarantee is that if a customer has ordered more than a 90 day supply then they will only be refunded for up to 90 capsules so they will lose money on large orders. 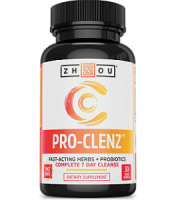 The active ingredient in this supplement is quite well researched and might be able to fulfill their manufacturers claims. 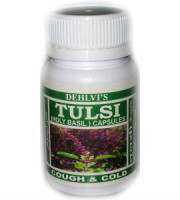 This is a little bit difficult to say for certain because of the low dosage that is given in this product. However, this product is well priced. The product also comes with a guarantee but customers need to be very careful because if they have delivery problems back to the manufacturer they could lose out and they will only refund for up to three units of the product.